DYF A World of Education, Inspiration and Support - Welcome! Supporting those affected by type 1 diabetes so they may lead full, healthy, beautiful lives, NOW. Gain the courage, competence, and confidence to face the daily challenges of living with type 1 diabetes. 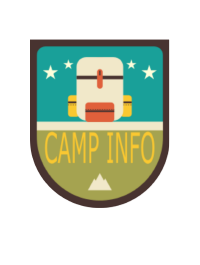 DYF has a variety of programs and camps to appeal to campers of all ages. Kid, Teen, and Family Programs are available all year-round! 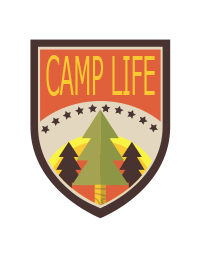 Find your camp NOW! 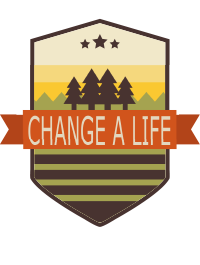 We need your help to make camp possible. Donate now to equip children and families with the courage, competence, & confidence needed to thrive with T1D. The mission of DYF is to improve the quality of life for children, teens and families affected by diabetes. The organization provides education and recreation within a supportive community, encouraging personal growth, knowledge and independence. Join us for Work Weekend!